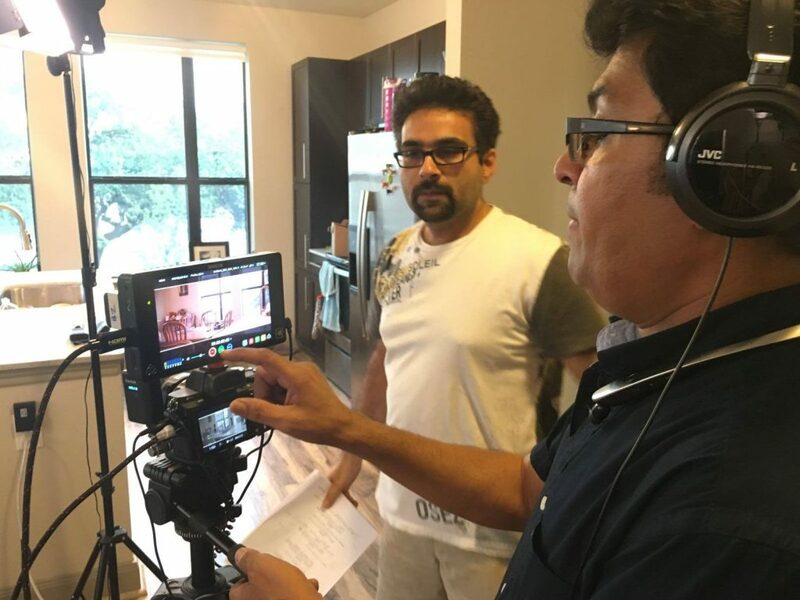 It took 2 friends, several enthusiastic UofH students, volunteers, Houston actors, and avid supporters of the Pakistani arts and culture to make the independent film, Roxanne, in 2 years. This second production by IAC highlights an interracial, inter-political love story, as well as social and political topics of our times that resonate with many around us. The film has provided a platform to the underrepresented talent from 7 different ethnicities across Houston. These actors of various cultural and ethnic backgrounds have left feeling more enlightened about the challenges faced by Pakistani students and families who venture out into the western world. The film has attracted a diverse audience for viewing, ranging from Pakistani community leaders to women’s and interfaith groups, as well as Amy Bishop of NPR Houston.